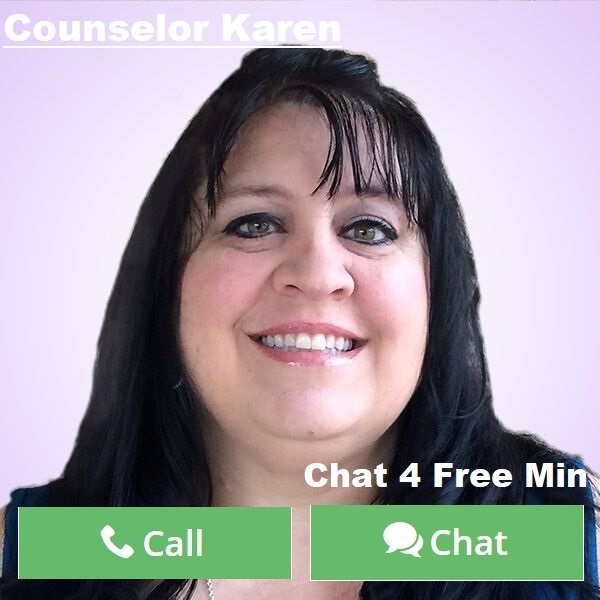 By Counselor Karen: How do you date someone with a child or children? So many people today are finding themselves dating others with children from a previous marriage or relationship. While at first it can be exciting and the possibilities endless, it can turn to major struggles later on. I am a mother of three and stepmother of two. There were no rule books for this when I got with my now husband of 20 years. I started off as a new stepmom at the age of only 26 years old. Four kids under my care and two exes from our past that liked to make life hard. But while there were times we wanted to give up, there was also times of great joy at being a new bigger blended family. All the times we all got to hang out and the children feeling the stability of two people loving them as parents. The endless school projects that had all of us working together, and by far the best times were the holidays when we would have special traditions with this newly made family. On the other hand, there were times that the exes had to interfere and try to steal the joy because of jealousies of our relationship. They did not want to see us happy with someone else. They did not want our children to love the new adult in their lives. Those were the times we both felt like giving up. Arguments would erupt, blame on the other on who had the worst ex, and unfortunately the children being in the middle of it all. I wished at the time I met my husband that there was a rule book or advice for taking on such a huge role in a child’s life that was not biologically yours. I remember going to the library and checking out every book I could and sharing them with my husband. Sure, they helped, but it was hard applying what they said to our situation. Remember, each scenario is different. Then, as the children got older, I realized something that was causing us to struggle so much. We were allowing the actions, the thoughts and the negativity of the exes into our own marriage. We were keeping them around by just merely talking about them or allowing them to affect our lives. We were so busy fighting them that we failed to see the damage that was being done to our children. I am writing this article because I feel it is so important now looking back to help those that are newly going through it. The money, the trash talk, the focus on the other parents is not worth the happiness of your children. The unfortunate thing is that even when we realized that and stopped the other parents did not. So our children, though growing up to be great young adults had the burden of carrying emotional baggage from their childhood years. I honestly think that by the age of divorce and remarriage that the millennial now are choosing not to marry and to just live with one another over the fear of divorce. If I could do over again, I would do so many things differently. It is important that as a stepparent you are not the disciplinarian, that you allow the biological parent to be that. It is important to discuss discipline and be on the same page behind closed doors, but ultimately the rules of the house for each child need to be the same with the same consequences for their actions. Believe it or not, children want and need structure. They need to know exactly what to expect and especially in this situation now where they are introduced to a whole new family dynamic. It is also important for them to feel loved and to know that they stand out instead of being lost in the crowd. In our case we had five children to make sure felt loved and validated. The best thing I can advise is to always show love and encouragement as well to your spouse. Don’t let the children see you fight over things that are not of their concern. This only makes them more insecure with this new family. 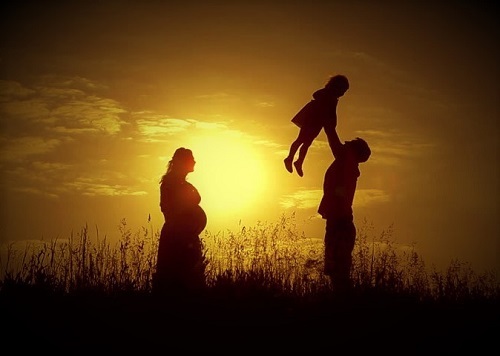 Just because you are blended family does not mean you cannot be happy. I feel with the right guidance and putting jealousies in check over the past can help bring a happier family unit to light. Remember too, that the children did not choose this, you did! It is not required they love the other person like you do, but there has to be a respect there for one another. Looking back now if there was one thing I could have changed, it would have been to let go of the past, not focus on the exes and their interference, but focus more on my new family and making it the best it could be for the sake of the children. No one is perfect, but letting go of the negativity and not allowing the exes in your marriage as far as keeping them always on the front of conversation will make your marriage stronger and your children feel more stable. It is never too late to break bad habits and encourage positive ones!